A startup weekend is a hackathon focused on creating startups. 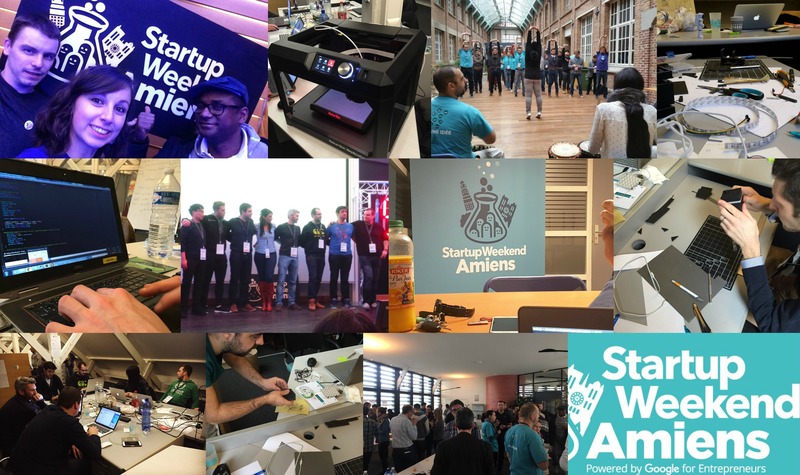 This is what happened in Amiens from January 29th to 31st with the first Picardy startup weekend hosted by La Tech Amienoise with the help of ENGIE, Orange and La Poste. 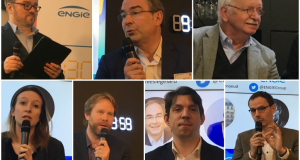 Xavier Pruvot, ENGIE’s regional delegate for Picardie and founding member of La Tech Amienoise, was one of the judges during the weekend’s events. He spoke to us about his impressions. The first positive point for La Tech Amienoise: the number of participants. "Given that it was the first time we hosted the event, we had hoped for sixty people, but we actually got 93!" By this measure it was a great success, with participants from all over France. There were even people from Brittany despite the fact that the city of Brest was hosting its own startup weekend on the same dates! Also notable: the real passion shown for the event and the high level of engagement from the media and local elected officials. Le Courrier Picard published half a dozen articles about it, and during the pitch session the 250-seat amphitheater was packed. Local officials were also in attendance, including Barbara Pompili, an assemblywoman for the Somme department, and Alain Gest, president of the Amiens Metropolitan Area and also assemblyman from the Somme. The event began on Friday evening: the 34 project leaders participating had one minute to present their project, persuade the audience of its value and recruit their teams. 14 projects were selected after the pitches, covering ideas as diverse as they were surprising. You can check out the diverse range of projects here. After 48 hours of frantic brainstorming, coming up with business plans, prototyping and mentoring, the final pitch session gave the teams 5 minutes to convince the selection committee that they should be among the three winners. The overall winner of the startup weekend was Alvéolait, a unique connected object for measuring the volume of milk ingested by a breastfeeding baby. The other two winners were eaPsy, a platform for putting users in contact with a psychologist and Bump, the Tinder for lost-and-found objects. Xavier was particularly struck by a number of things about the weekend, and not least by the great atmosphere! Everyone was 100% involved. For example, the fact that there were more than 4,000 tweets tagged #swamiens reflects how dynamic and energetic the participants were. The event’s success will also have positive consequences on many levels. For La Tech Amienoise, it sends a strong signal confirming its ambition to get the French Tech label. Amiens Métropole has also launched a digital cluster (which ENGIE is participating in) with the goal of creating a "digital cafeteria" that would include an incubator, an accelerator and a fablab modeled on Atlantic2.0 in Nantes. For ENGIE, which has 500 employees working in the Amiens region, it is also a way to strengthen the Group’s role as a major stakeholder in digital business and the digital revolution. ENGIE currently supports Amiens Métropole in developing its digitization policy and in addressing its "smart city" issues. Finally, the fact that the event was a success will allow other cities to do the same. Soissons will soon be hosting its own hackathon on the ‘city of tomorrow’. And Amiens is already considering having another startup weekend in 2017! By way of conclusion, Xavier cited the example of his colleague Loane Borgne, who attended the weekend and whose project SaveMe reached the final round. It consisted of a sort of black box that could be installed on your car and which would be able to call for help in the event of an accident. Though Loane’s project didn’t win, the visibility provided by the startup weekend, all the preparatory work done and the advice from various mentors made it possible for her to seriously consider pursuing and developing the idea. To be continued! 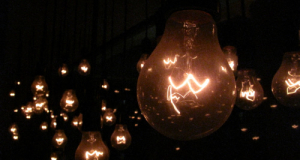 Want to have an insight of the startup weekend ?